Sam Madge-Wyld considers the recent RTB “offer” from the NHF. Those who have even a passing interest in housing law will be familiar with the current Government’s proposal to give tenants of housing associations the right to buy their homes (or more accurately the right to the same discounts presently available to secure tenants). The proposal, as originally drafted, was to introduce new legislation that would compel associations to sell a tenant his home at a discount. In return, the Government would provide the association with a sum equivalent to the amount of the discount. This was to be funded by the introduction of additional legislation that would compel local housing authorities to sell their most valuable homes as and when they became vacant. These proposals have been controversial and resulted in opposition from associations, local housing authorities and even, allegedly, the Treasury. At first associations were concerned that the introduction of the extended right to buy would remove their independence and charitable status. It had also been said that the proposed change in the law would lead to associations being defined as public bodies, which was the cause of the alleged concern within the Treasury as if that were to happen it would potentially add billions of pounds to the national debt. Obviously, local housing authorities were also concerned about the loss of their own stock. Even some commentators on the right questioned why sections of society who were already adequately housed should get a subsidy from the state to purchase a home they already lived in. Notwithstanding these concerns, both the Government and the National Housing Federation (NHF), the body that represents housing associations, have been working towards agreeing a deal which would see associations retain their independence, but would also result in tenants acquiring the right to buy their homes. It is therefore not altogether surprising that 86% of all member associations, representing 93% of the sector’s rented homes, responded by indicating that they agreed to the deal. When one considers the deal in detail and the way that it will be funded it would also appear to be a no-brainer for the sector as a whole. The deal, if it is to be funded by the ongoing sale of council homes, will lead to housing associations becoming larger and stronger at the expense of local housing authorities. Effectively, the deal will result in local housing authorities funding the building of social housing owned by housing associations at the expense of existing council owned stock. The detailed offer promises that all associations will extend “to all 2.3 million housing association tenants the right to purchase a home, at the level of discount to which they would be entitled if they had the Right to Buy … “ and that there would be a presumption that that housing associations would sell the tenant the property in which they live other than prescribed circumstances, i.e. 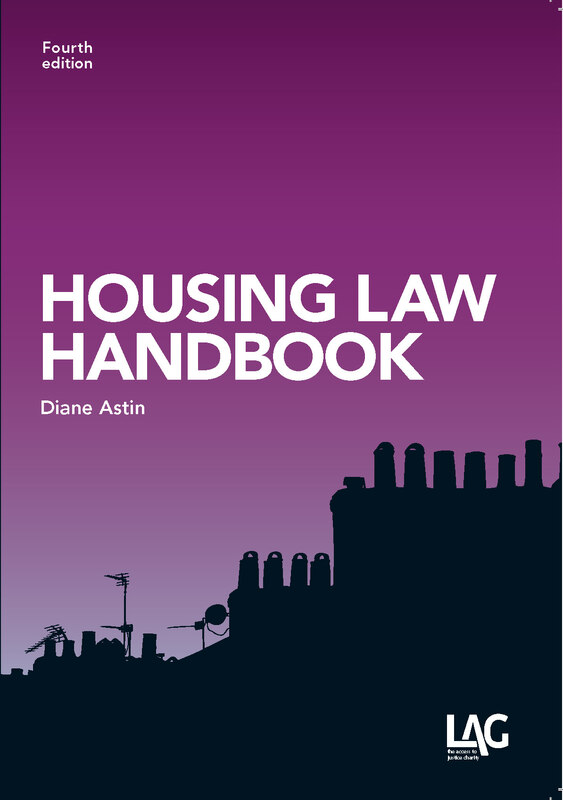 Supported housing within the meaning of Part 5, Housing Act 1985. Properties in rural locations as defined by Section 17 of the Housing Act 1996. Certain specialist properties of historic interest that have special significance to the community, such as almshouses. Where there are clear restrictive covenants in existing resident contracts around the protection of rural homes. 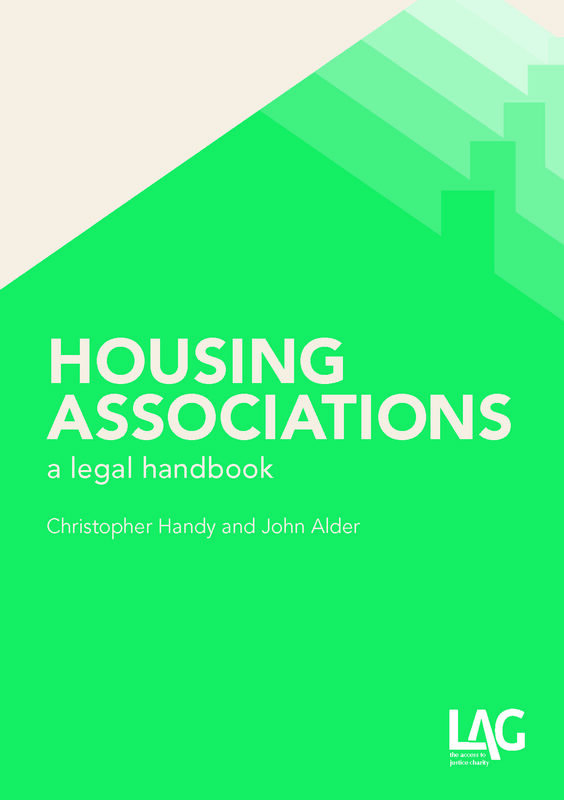 Even then, associations would still be required, as part of the agreement, to offer alternative accommodation to tenants to purchase at the discount they would otherwise have been entitled to if purchasing their own home. Tenants would have rights of appeal to the Regulator of Social Housing in circumstances where they were denied the right to buy their own home and were unhappy with the alternative being offered or if they believed that the sales process was taking too long to complete. In either case, the Regulator would have the power to compel the association to provide an alternative property and to compel the association to complete the sale within a specified period. To ensure the speedy sale of homes, associations would no longer require the consent of the Regulator in circumstances where the right to buy applied. Associations have also agreed that all properties that are sold will generally be replaced within two, but at the very latest within three years. To that end, the Government will provide associations with 70% of the discount on completion of the sale and the remaining 30% once there is evidence of a start on site or the acquisition of land to build on. There would also be a presumption that each association would, so far as they are able to, replace each property on a one for one basis through building a new home, Associations would, however, have a wide discretion as to the types of homes they build, e.g. an assured tenancy could be replaced with a property to be let at an affordable rent, sold under shared ownership or even to be sold on the open market. Those associations that are not set-up to develop new homes would be able to enter into agreements with larger associations that could. The Government has, for its part, promised, in addition to amending the circumstances in which a Regulator’s consent would be required before the disposal of any of an association’s assets, to allow associations to let and sell more properties at the market rate and to amend legislation so as to remove local housing authorities’ control over the allocation of an associations stock. One doesn’t need to be an expert in housing to see where this is going. If the Housing Bill is passed, the days of local housing authorities building new council homes will be over. No sane authority will choose to build homes, at its own expense, when they can be sold effectively for nothing. 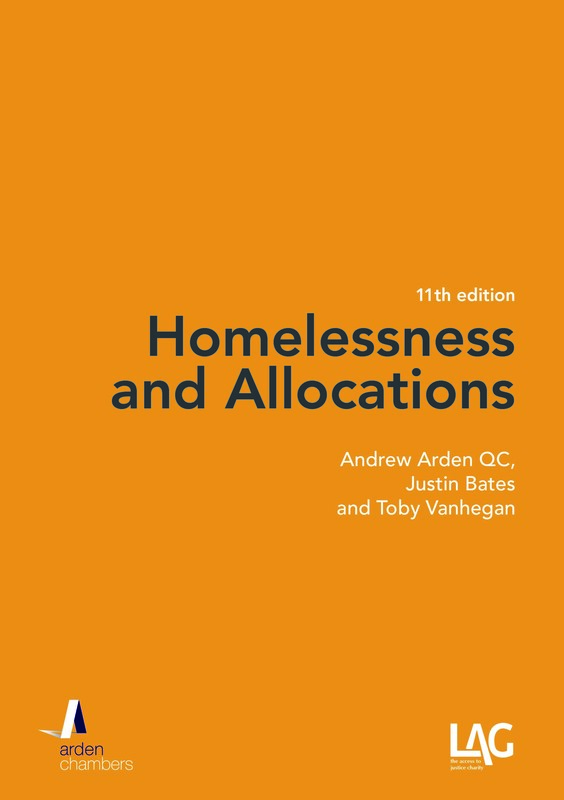 Likewise, local housing authorities who inherited a debt when the subsidy for the housing revenue account was abolished will also be concerned about how they will be able to finance that debt in the absence of capital receipts from sale of their own stock. Secondly, in the long term, local housing authorities will cease to own any, or a very small proportion, of their own stock. While the current proposal is only for the sale of an authority’s most valuable homes, once those are sold those that remain will also need to be sold to fund the discounts available to future association tenants. It has been predicted that the cost to local housing authorities will be £6 billion of the next four years if all assured tenants who are able to purchase their own homes choose to do so. Finally, there will be less available social housing in the classic sense, i.e. housing available at below the market rent with security of tenure, as associations are given greater flexibility in how they use or dispose of their existing and future stock. The driver behind this proposal is to allow more people to own their own homes and for more homes to be built. A consequence of this approach, however, will inevitably mean less affordable housing for those who are unable to purchase their own homes. This will not solve the so called “housing crisis”.